I’ve been leading clients and trailblazers on group entrepreneur retreats around the world for years. From Costa Rica to Croatia—from cycling to yoga to sea kayaking to surfing—these retreats and set departure tours have included some of the most gorgeous, life-changing destinations and adventures of my life. Along the way, I’ve learned a thing or two about myself and other trailblazing entrepreneurs. And each and every life lesson has only cemented the fact that group entrepreneur retreats have the power to alter lives and businesses forever. Whether you’re a trailblazer thinking about investing in your first group retreat or you’re a travel business curious about the real power behind set departure tours, here are five life lessons I’ve learned as a direct result from leading group entrepreneur retreats around the world. I hope they inspire you as much as they have impacted me! In a world where we spend the majority of our time plugged into our smart phones, wasting time on social media, or hiding behind our computers, it might come as a surprise that most people are hungry to travel and see the world. But we don’t just want to see a video on YouTube or hear about an experience from bloggers. We want to touch, feel and see the world with our own eyes. Trailblazers are hungry to get outside of their comfort zone. To hug new and old friends, and to EXPERIENCE the beauty of the world around them. We want to witness the glory of Machu Picchu, and then to have those transformational memories rush back to us for the rest of our lives. And it’s not just entrepreneurs who are hungry for adventure. As this article explains, scientists now agree that you should spend your money on experiences (which make you truly happy), rather than things. International group retreats give trailblazers the adventure they are hungry for, and so much more. By now you know that I am a strong advocate of finding your Tribe. Magic happens when people come together. 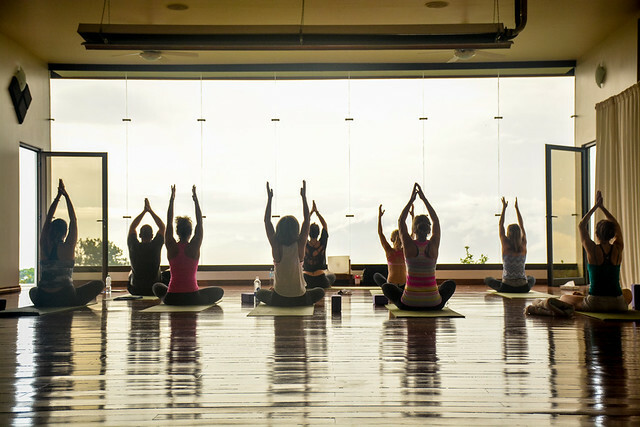 Community, togetherness, spending time with both old and new friends…this is what enhances any travel experience. Having people around you to mirror back the joy, excitement and challenges you experience on your adventures around the world. I always love to tell a story from leading the Trailblazer’s Retreat in Croatia a few years ago. After a day of sea kayaking, our group came upon a secluded cove where we all had the opportunity to cliff jump. The group rallied together to support one another in the leap of faith off the cliff. Some adventurers immediately summoned the courage to make the jump. Others needed a bit more time. However, those who were ‘braver’ shared their courage, so that those earlier in their transformational journey could take the bigger leaps of faith when they were ready. It was beautiful to witness this display of group support in an experience that will stay with us forever—including those similar moments in life and business when we know it’s time to take another leap of faith. I often say we must “get away to go within.” It’s not easy to take the time and space to leave the chaotic world behind and go deeper, but that is how we find out what else is possible. Once you make space on your calendar, submit your payment, actually get on the plane…well, the rest is easy. The transformational effects of travel then echo and ripple through your life for months—if not years—to come. Shifts occur. You align back to your true self. Magic is possible, and often it is beyond our mind’s comprehension. But these powerful shifts really do occur, and they impact our lives and businesses for long after the trip or retreat is over. Anything and everything can—and will—happen when you travel. We’ve had car accidents, delays, missed flights and sickness. Plans change, emotions come up. Not everything is as rosy in real life as the Instagram filter we apply. But everything that happens is perfect. Our (mis)adventures occur for a reason, whether it is to enrich an experience, expand our world-view or teach us some other valuable lesson. It’s not always easy to see at the time, but these unexpected travel moments are often the most valuable life-lessons we take back home with us. If I’ve learned anything over the years of leading group entrepreneur retreats around the world, it’s that I love curating transformation both for myself and others. Above all else, retreats are my life. When you get out of your comfort zone, you create massive shifts in your life and business. You can have it all. I believe in eliminating your comfort zone for transformation beyond your wildest dreams. I believe in creating revolution that affects change around the world. I believe it’s possible to obtain massive shifts toward more abundance, more connection and more joy. 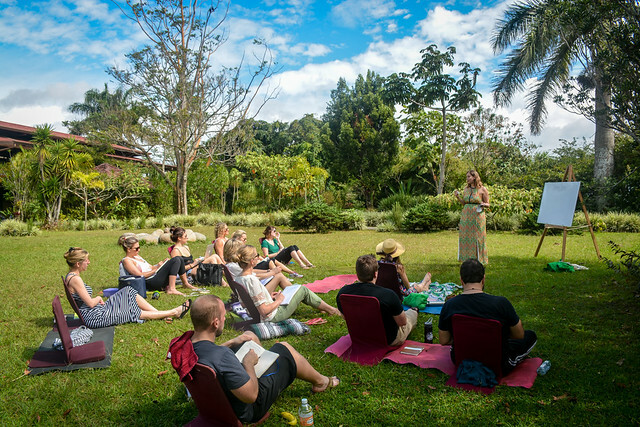 The power and transformation of group entrepreneur retreats is real. 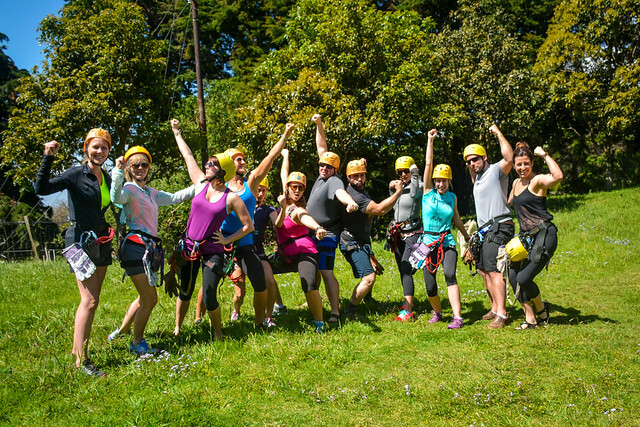 Ready to take the plunge and discover the transformational effects of a group entrepreneur retreat for yourself? 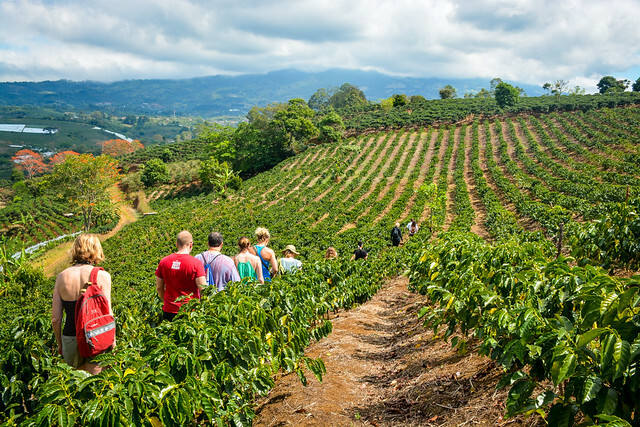 I’m now taking applications for the 2016 Trailblazer’s Retreat in Costa Rica! Expect the most amazing, powerhouse workshop leaders for this fantastic curated Trailblazer tribe immersion event. It’s going to be the last—and most epic—one of its kind, so if this opportunity is calling to you, don’t wait! 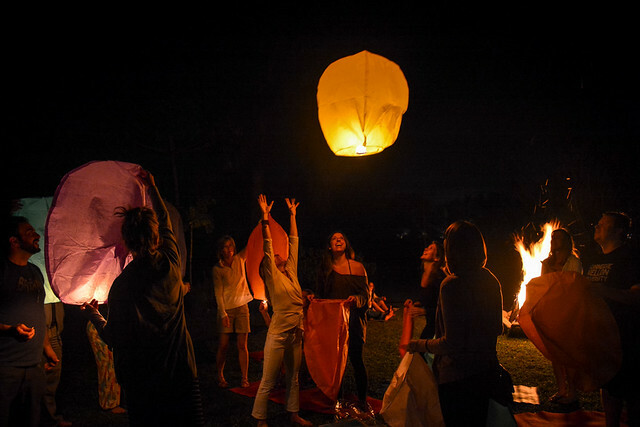 Have you ever participated in or led a group retreat? What life lessons did you take with you as a result?